Romain Saiss claimed a late equaliser in a closely fought 1-1 draw at Craven Cottage this afternoon. After an uneventful first half that lacked class, Fulham will be disappointed that they dropped two points due to conceding a scrappy goal in the final five minutes. The home side were the better team for the majority of the game, but when substitute Ryan Sessegnon managed to guide a mishit volley past the Wolverhampton Wanderer's scrambling defence in the 74th minute, it seemed as though that's all the game had to give. However, Portuguese winger Ivan Cavaleiro made a run down the left-hand side to put in a powerful low ball in to the middle for arriving Romain Saiss. 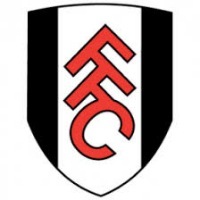 Unfortunately for Fulham left-back Joe Bryan, all he could do was fall onto the incoming delivery, allowing the Morrocan midfielder to tap the loose ball into the empty net for his first ever Premier League goal. Fulham talisman Alexander Mitrovic beat three Wolves defenders to create a chance in the 90th minute, but his effort merely trickled beyond stranded Rui Patricio and towards the visitor's goal. Skipper Conor Coady made sure it didn't seal the game by making a goal-line clearance to deny the Serbian. There were few chances in the game for either side, yet there were still penalty claims in the first half for each side. The first came from a clear handball as Denis Odoi attempted a clearance early in the first half, but referee Andre Marriner waved away the half-hearted appeals from the Wolves players. The away side's opposite number Raul Jimenez worked some magic midway through the first half. The Mexican brought down a long ball on the penalty spot with his chest, then flicked it over his opponent with his knee. It was too good to be true though, and he pulled his shot wide of the goal. The game lacked excitement, and a point a piece was probably a fair result and so it finished all square at 1-1. 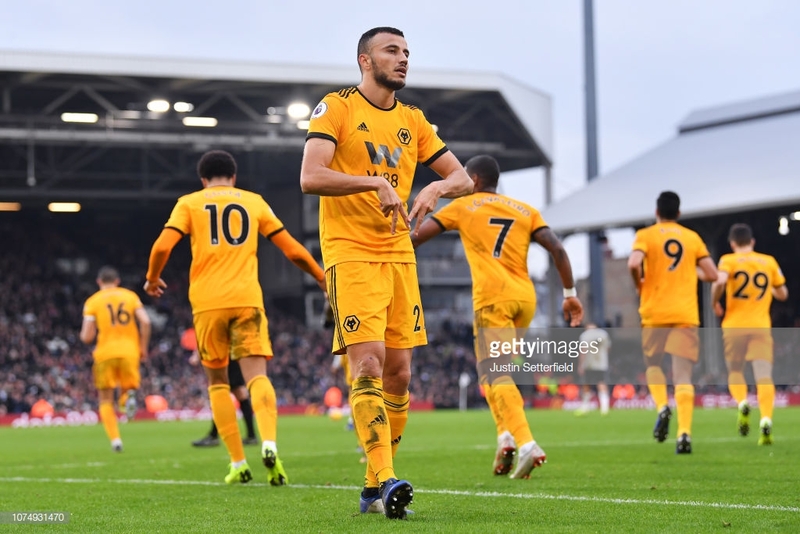 Despite a good run in their previous four games, Wolves struggled to produce the goods against a side who at kick off were bottom of the league. If the Midlands side want to maintain their mid-table position, these are the games that they need to be winning and doing so by controlling the game. Although Nuno Espirito Santo's men were able to have the more possession, the majority of that possession was in a very safe area as far as Claudio Ranieri will be concerned. They weren't allowed to play their usual counter-attacking style of play and found themselves lost in terms of creating chances in an alternative fashion. Could VAR have altered the outcome? With the use of Video Assistant Referees set to be introduced to the Premier League next season, it does force fans to question how their games could have turned out, and this one was no different. 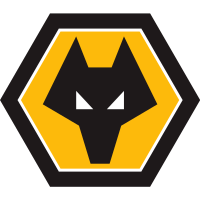 Not only was there a penalty claim from the away side, but there was another handball incident following Andre Schurrle's charge at the Wolves defence. Both, however, were deemed to be accidental but could have arguably have gone the other way with the use of VAR. Furthermore, Fulham's Calum Chambers was possibly lucky to stay on the pitch due to two consecutive reckless challenges that only resulted in the one yellow card for the English defender. If VAR had its say, there would have been no surprises if he had received his marching orders before the half time whistle had even blown. Mitrovic really gave it his all today and was unfortunate not to get on the score sheet. On any other day he probably would have scored two or three, but in his usual bullish fashion, he certainly caused Wolves a lot of problems in and out of possession.